Abstract: Johannes Kepler first attributed the visibility of lunar eclipses to refraction in the Earth's atmosphere in his Astronomiae Pars Optica in 1604. 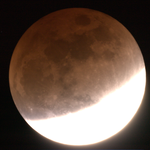 We describe a method for rendering images of lunar eclipses including color contributions due to refraction, dispersion, and scattering in the Earth's atmosphere. We present an efficient model of refraction and scattering in the atmosphere, including contributions of suspended volcanic dusts which contribute to the observed variation in eclipse brightness and color. We propose a method for simulating camera exposure to allow direct comparison between rendered images and digital photographs. 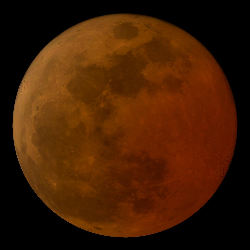 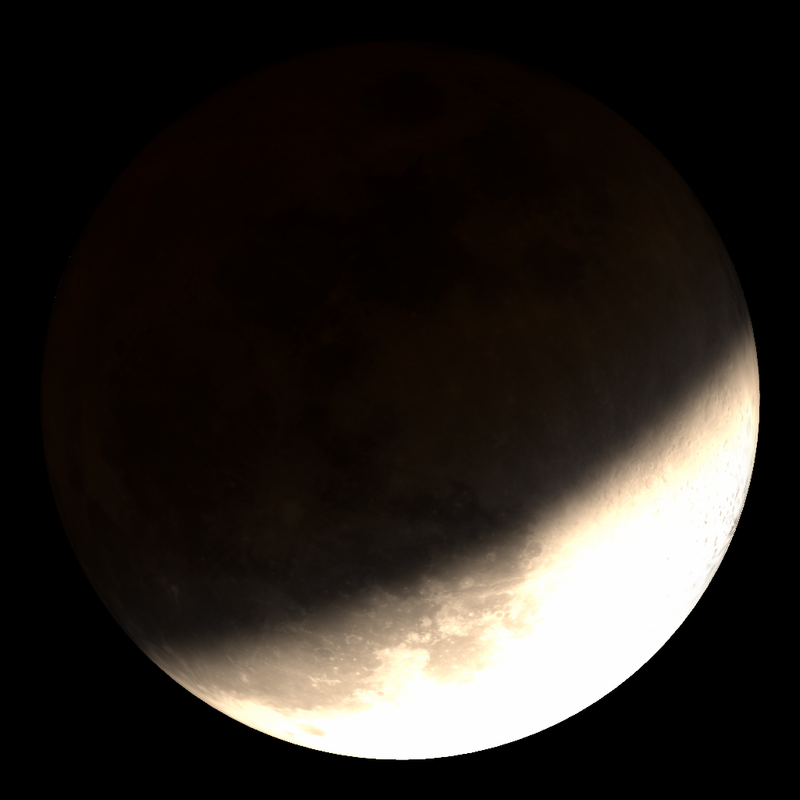 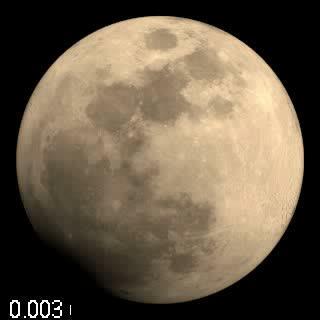 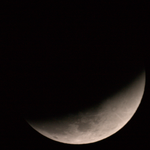 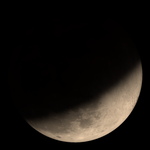 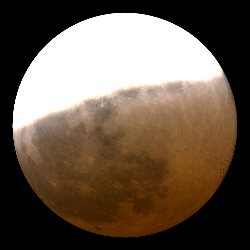 Images rendered with our technique are compared to photographs of the total lunar eclipse of February 21, 2008. Comparison between photographs of the February 21, 2008 eclipse (top row) and our simulation (bottom). Photos taken at approx. 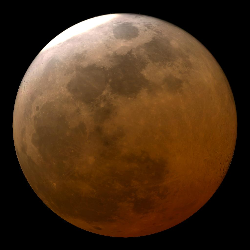 04:12:44 UTC. Exposure times shown. 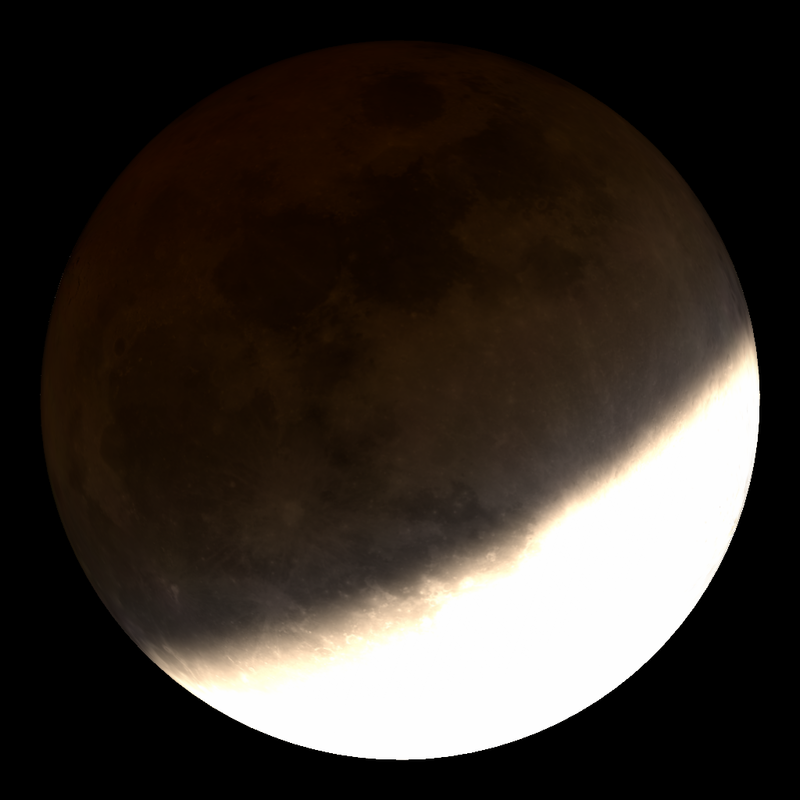 Predicted renderings of December 21, 2010 eclipse, as seen from upstate New York. 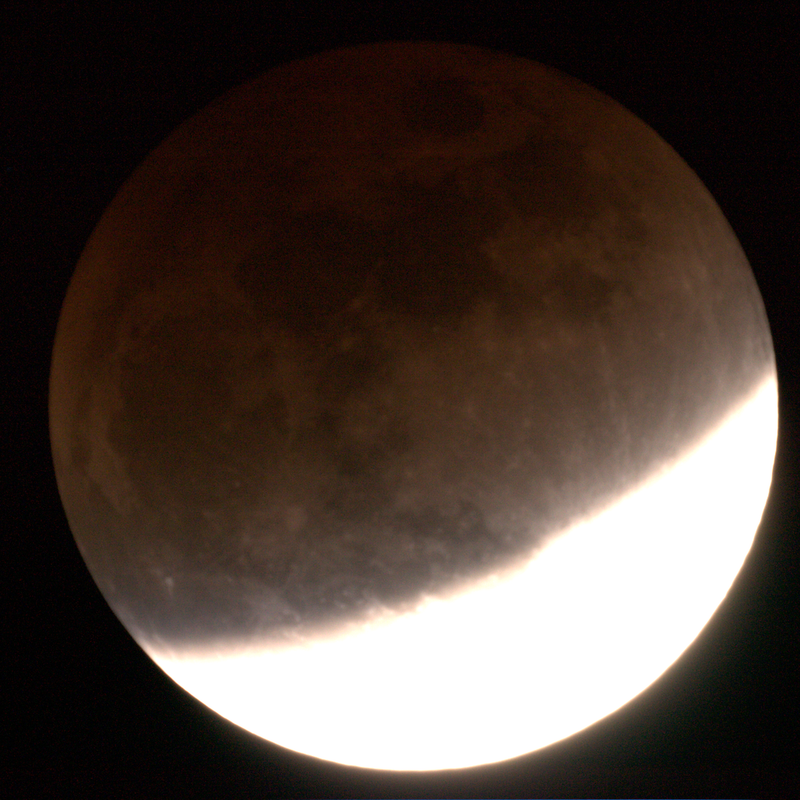 Exposure times shown. 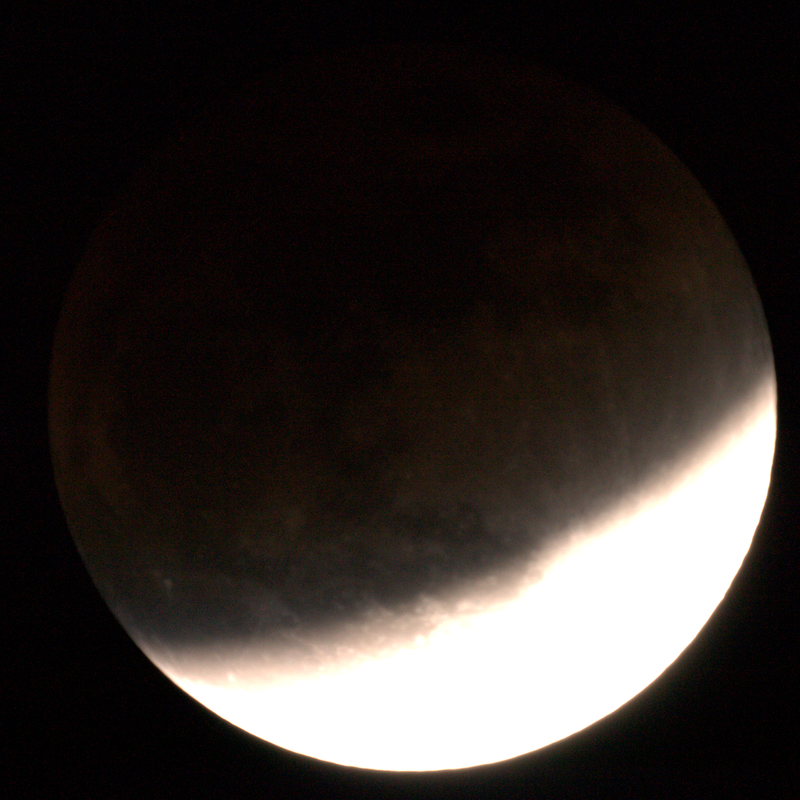 Video rendering of February 21, 2008 eclipse. Exposure time (shown numerically and as bar) has been varied to more clearly show various phases.